A decade ago the National Basketball Association’s roster of coaches matched the caliber of the league’s All-Star players: Phil Jackson, Don Nelson, Lenny Wilkens, Rudy Tomjanovich, Jerry Sloan, and Pat Riley stalked the sidelines of NBA arenas as larger-than-life leaders. They glowered, bellowed, pontificated, and intimidated their way to thousands of wins and piles of championship trophies. It was their way or the high way. But now they’re all gone. In their stead, a new generation of coaches is rising, and they look nothing like their legendary predecessors, who were former pro players who wore the bravado of an NBA star. Many of today’s coaches look more like accountants than jocks, and they rarely demand the respect of players and the media. Instead of setting a system in place and forcing players into it, they mold their styles to the talents of their teams. It is a notably different style of leadership. 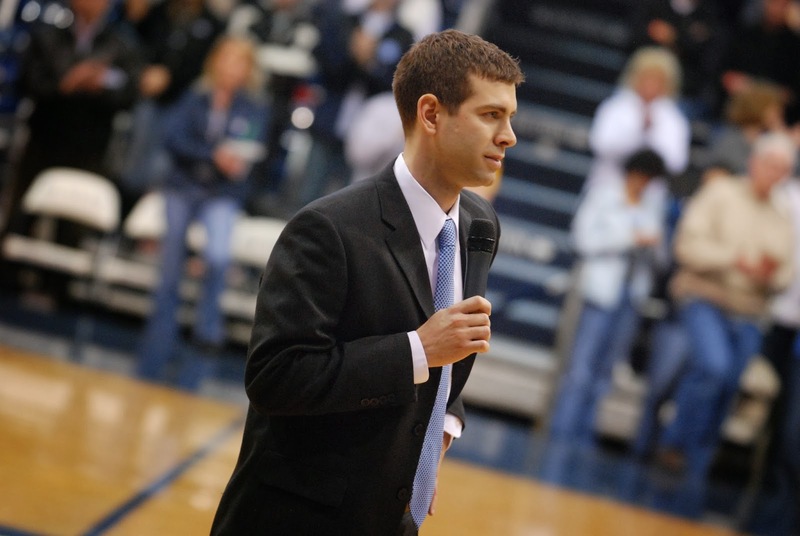 Stevens is the kind of leader anyone would want to follow. He puts his people in a position to succeed, treats them with respect, and thus earns their respect in return.